Please use the form below to complete your booking. If there are any questions or concerns please contact us by phone at (816) 476-7805. Party at your own risk. This is an open bar series of events, we do not condone or suggest that you drive after drinking. We offer hotel with party pass options on the site and you can simply walk to your room. We assume NOTHING for your actions under the influence. Wristband Only-excludes hotel. Good for entire weekend. 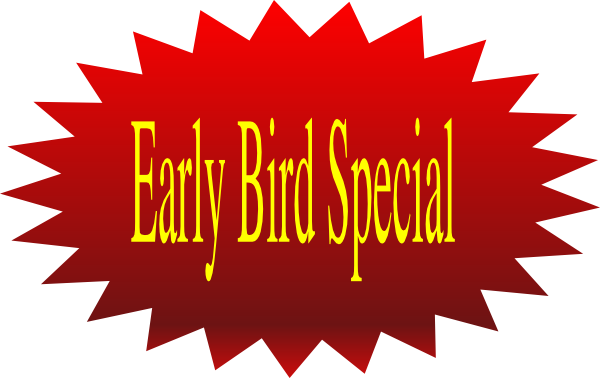 "Empire Dynasty Travel Treats Our Guest Like Royalty"
The "Early Bird" Gets the Worm! One form per room. Each guest will receive seperate invoice. At Empire Dynasty Travel, we like to describe ourselves as a “full-service” travel agency. When you book travel with us, we don’t consider it our job to provide you with excellent service—we consider it our goal and our promise to you. We have been around for more than 15 years. Empire Dynasty Travel works with several travel agencies & event promoters. When you see "our" name including “our” affiliates, you can rest assure knowing that you will be satisfied as "We Treat You Like Royalty". Welcome to Empire Dynasty Travel! Within one week of deposit made all accounts will be set up with a welcome email sent to you. Each guest required to complete and submit a contract & sign & date terms & conditions. The contract & terms & conditions included with the booking, Please print the document and save to your computer and forward to your guest, as the agreements entered into our invoicing system. To better serve you and improve our business processes, we have performed a significant upgrade to our invoicing system. 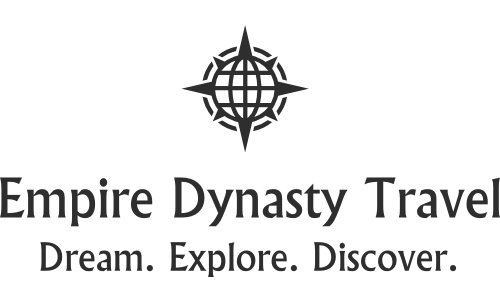 Empire Dynasty Travel has implemented changes on Nov.1, 2018, by switching to a new invoicing system. The new invoicing system will make it much more comfortable as you will be automatically set up on monthly recurring billing due on your due dates listed on the contract. The new invoicing system will allow for you to store payment information. Your invoice will generate the 1st of the month except for the final invoice which will create 14 days before the last due date. You will automatically be sent a payment reminder when a bill has generated. Final Payment: December 15th--NO EXCEPTIONS! *May Grant Extension To Jan. 15th, 2020 For Final Payment. Based Upon Case By Case Situations. 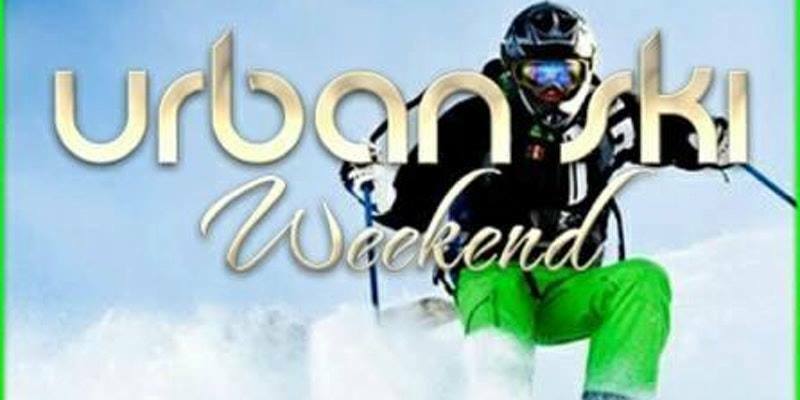 Sunday Ski Excursion-$100 per person. Includes everything. Pay on arrival. Deposit* This field is required How many guest deposits would you like to pay? All guests must be registered in your room. No separate room. Where will we be staying that weekend? While we encourage everyone to "at least try", since it is a "Ski Trip", YOU can opt to do other things during that time. It's about a 45-minute drive. Simple and easy directions given at booking. Invoicing System, Square, Paypal, Wave or Fresh Book Invoicing to make payment. You will be setup with one. Does this trip include drinks? We offer up to 28 hours of free drinks. Does this trip include meals? Does this trip include my ski equipment? Yes, if you decide to ski, the trip includes ski lessons, ski rental, and ski poles. How long do we ski? Usually we have up to a 4 hour block but you can leave when ready. Does this trip include all the parties? COME ALONE, YOU WILL MET NEW PEOPLE & MAKE NEW FREINDS. Can I pay all of my money for the trip at one time? Yes, however, THERE ARE NO REFUNDS and you need to check the policies you must make the hold fee. What do I need to buy for the trip? When will I get my informational packet? Once your payments are made, we will send you a confirmation page. Can I carpool with people from my city? Yes, if there are several people coming from the same city we always encourage them to carpool together. Can I bring my children on this trip? No, this is an adult outing with all adult activities..